For those individuals who do not eat an oily fish diet, Carlson offers Omega-3's in easy-to-swallow soft gelatin capsules. 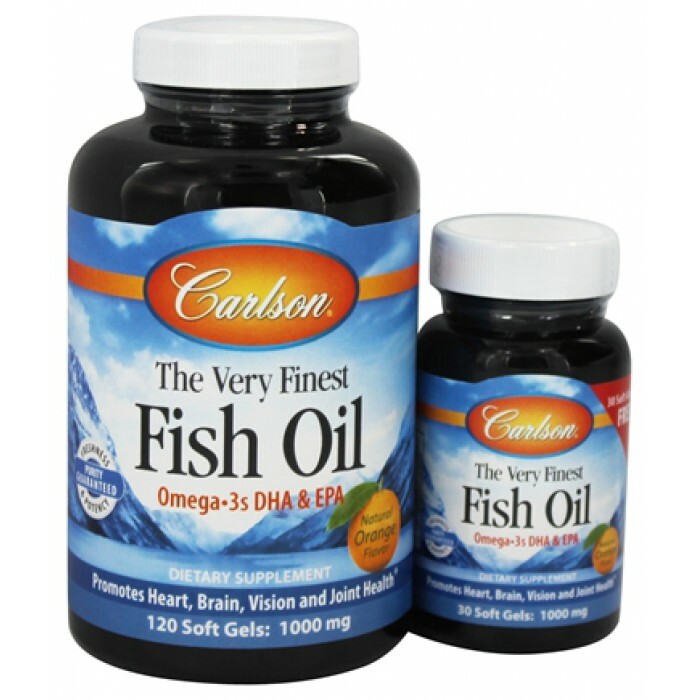 Carlson soft gels contain 1000 mg (1 gram) of a special concentrate of fish body oils from deep, cold water fish which are especially rich in the important Omega-3's EPA and DHA. Fish body oil is the Only Major Source of the polyunsaturated Omega-3's EPA and DHA.